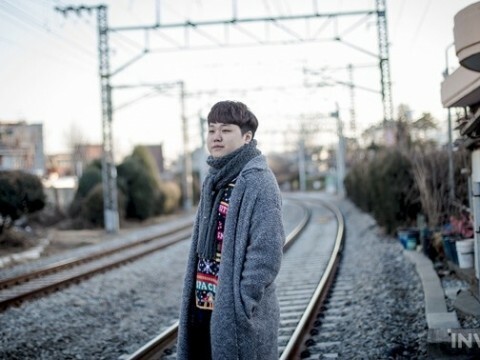 AFs Kiin: "When I joined Afreeca Freecs, my understanding of the game saw major improvement." Kiin stated that he wants to break his team's curse of not being able to defeat Kingzone DragonX. On the 12th, at the Gangnam Nexon Arena, Afreeca Freecs defeated Gen.G Esports in the Wildcard Match of the '2018 LCK Summer Split Postseason' with a score of 2-0. With this victory, AFs will advance to the Summer Playoffs Round 1, where they'll face Kingzone DragonX. During the Wildcard Match, Kiin displayed stellar performance on Quinn and Gangplank, leading his team to victory. 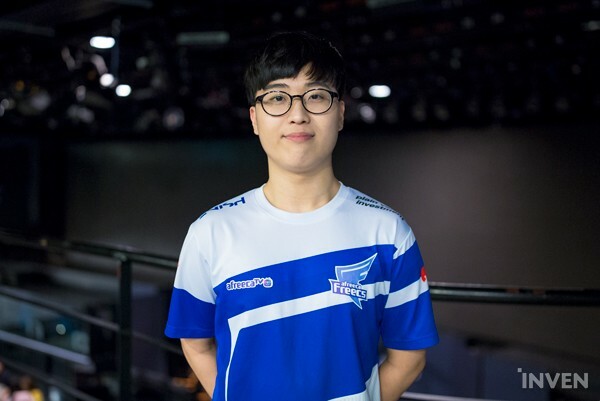 The following is an interview with Afreeca Freecs' toplaner, Kiin. We could've entered the postseason from a better position... but we had to begin from the Wildcard match. Due to that, everyone on the team settled down and were calm. Honestly speaking, we didn't expect anything today. I think that's why I'm even happier that we won. Afreeca Freecs used to carry a curse -- a curse of never being able to win in a Wildcard match. That said curse was broken today. Why did you pick Quinn in the 1st set? I played her during practice; and first of all, she's fun to play. In addition, she's just a good champion overall. Her biggest strength is that you can play out a game however you want -- you don't have to rely on your teammates for macro. In addition, her mobility is really, really good. I was inspired by Thal when he was playing Quinn on stage. She's a decent pick. In game 1, GEN was slowly creating an opportunity to make a comeback. How did the team react? We lost a large teamfight in the midlane a minute before Baron spawned. The team atmosphere took a hit. Near the enemy inhibitor, you made it out alive despite having been surrounded by two of the enemy champions. When Jarvan and Taliyah approached me, I felt that I'd die. However, I decided to concentrate and do my best to survive. It worked out. In game 1, the enemy team had a superior teamfighting composition. Did the team become desperate to end the game when GEN started winning in teamfights? Had we not made any mistakes, we would've taken a clean victory. We fell to the enemy a number of times in the mid game -- that's when we tensed up and started paying close attention to the game. In the 1st round of the Summer Playoffs, you'll face Kingzone DragonX. This year, our team couldn't win against Kingzone DragonX, not even once. Personally speaking, I think we are always in a rush when playing against KZ. During the playoffs, I want to break that curse. I'll do my best to empty my mind and play without playing any pressure. Compared to last year, you have improved significantly. Last year, I played without a solid base of knowledge. When I joined Afreeca Freecs, my understanding of the game saw major improvement. I'm thankful for all the fans that always cheer for us. I also want to thank our team's staff members, director Young-hoon, and Manager Chang-su.